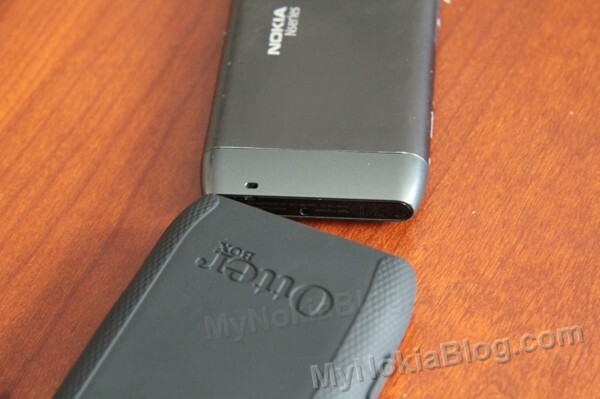 In some N8 pictures I put up here you might have seen it in a silicon case that some of you guys just don’t like. 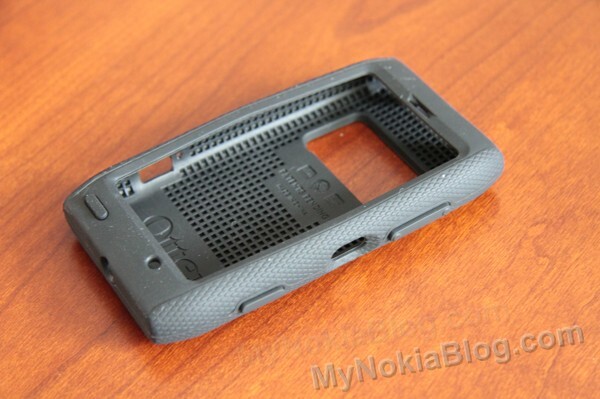 It’s pretty much a simple silicone layer over the N8. I’ve got one in black and red too. 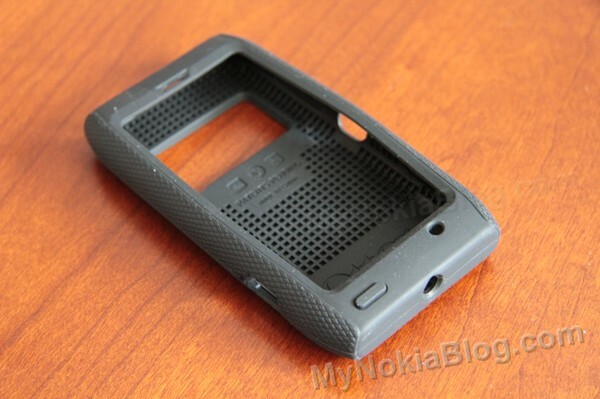 Simple enough, mostly to stop the scratching at the metal rim around the N8. 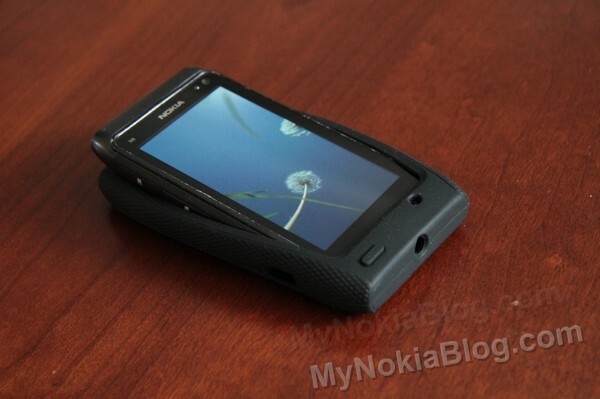 Though it does make the N8 kinda toy like. 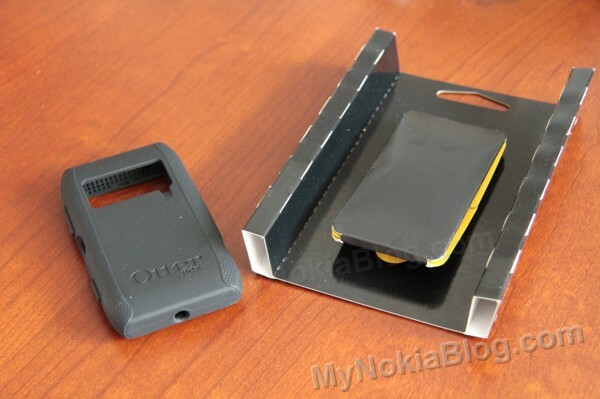 The folks at MobileFun have sent over a case you might be familiar with – it’s called an OtterBox. 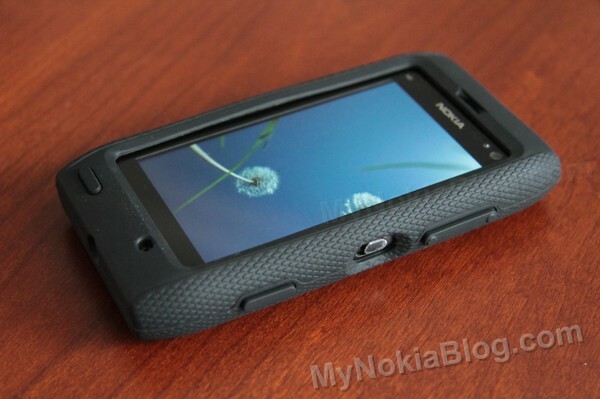 MobileFun have a great range of mobile phone covers for the Nokia N8, the first one I took for review was the OtterBox because I was surprised how good this case looked in their product photos. Plus it was a case that @DhruvBhutani recommended. 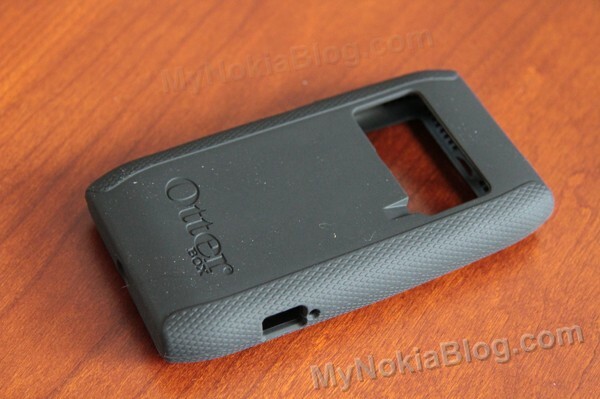 I’m happy to report the OtterBox looks just as good in person. 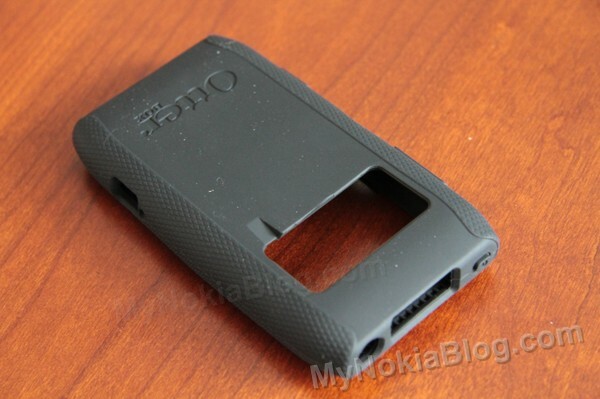 This is the direct product link for this OtterBox (I think). I say I think as their site is down at the moment. The datacentre that hosts their site has gone down. Let’s take a look at it whilst it’s unboxed. 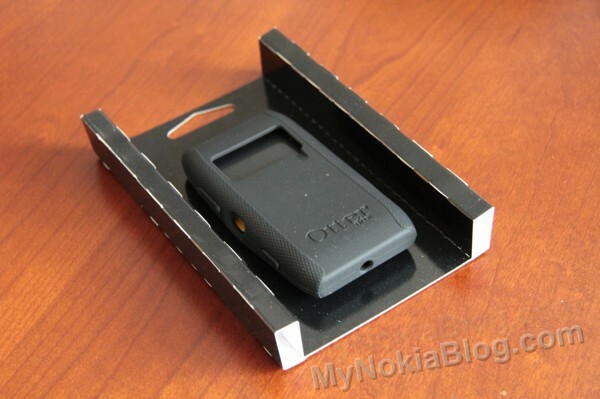 You can watch it in the video below but I’ve also got some pictures and thoughts on this OtterBox. There’s a screen protector inside that wedge of card. It’s a very well thought out, rigged looking silicone case. 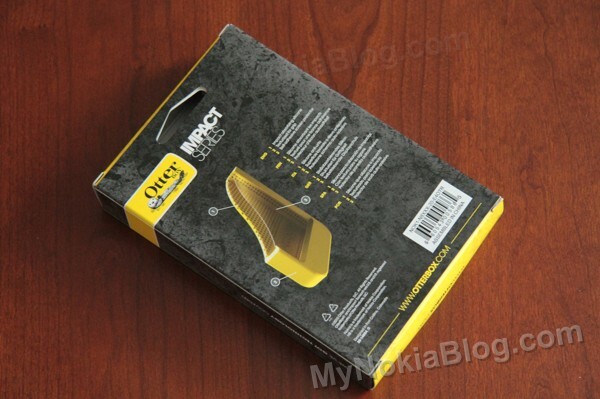 The sides have a diamond-grippy pattern to help grip your OtterBox. The ports are very well done. They’re not simply just cut out. The camera portion is completely exposed (as you’ll see later with N8 popped in). 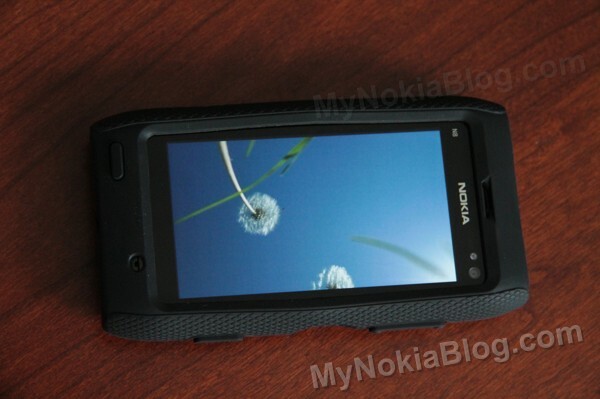 This prevents some of the case catching onto the flash (which I got sometimes and cast a weird colour in night photos). Note also that wedge coming on the bottom left corner. That’s for the front microphone. There are big chunky buttons for the camera button and volume. But they’re easy to press. 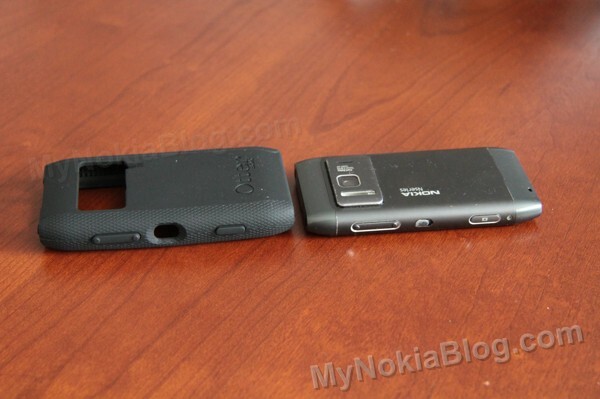 The hole for the lock switch has an angled rim that fits the thumb just right when unlocking the N8. It’s grippy inside too, with the inside texturised (possibly helping with overall structure/weight). Note the chunky menu button, hole for microphone and earpiece. It looks deceptively thick. It’s actually not. The layer of silicone is supported with that mesh/net structure. Now against N8. There are some scratches over the bezel (which I hope I’ll be able to make a post about next week on how to cover up). It looks thicker than what it actually in because the added width appears to add to the thickness. This is really easy to pop in. Kinda snakeskin looking at the side, no? The lock switch port is easier to see. Note attention to detail in not simply making a hole big enough for lock switch, but by creating an area around it too for your thumb. 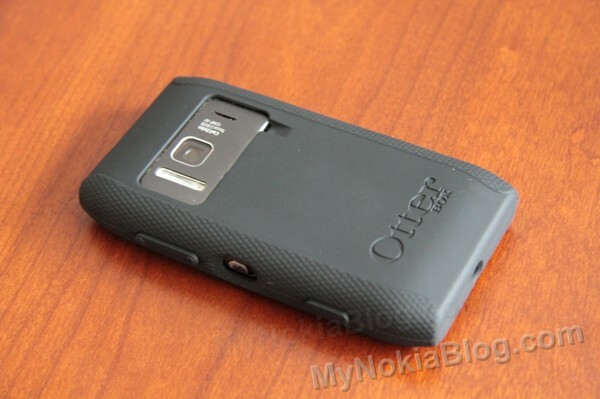 The OtterBox covers the metal rim around the N8 which (at least in very early batches) is prone to scratching. 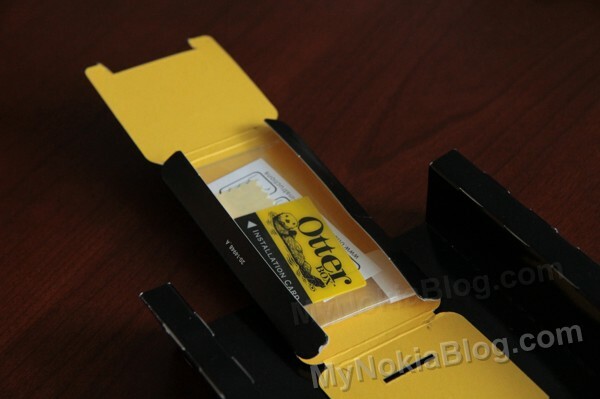 The OtterBox adds about a couple of millimetres to the N8 so if placed face down on a table, the screen is not scratched. I think it looks nice. 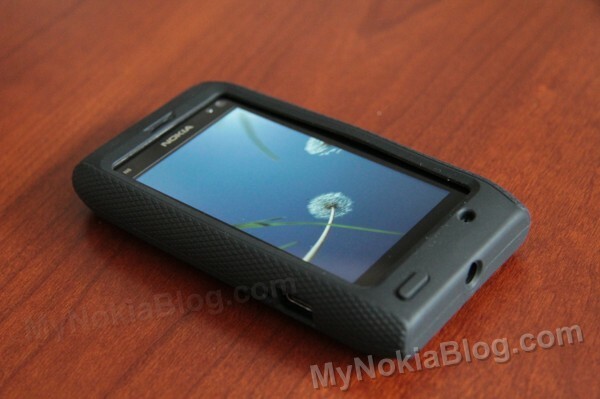 The lines on the side complements the shape of the N8. 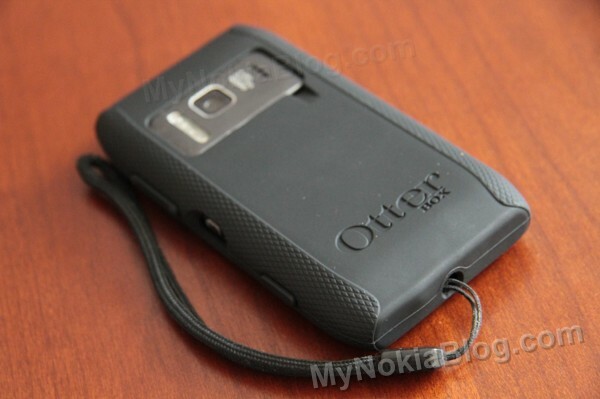 Just some more pictures with the OtterBox and N8. Wait wait wait, scratch that. Wrist straps work fine. Just pass it through the bottom intended for the pin charger. It’s still accessible. 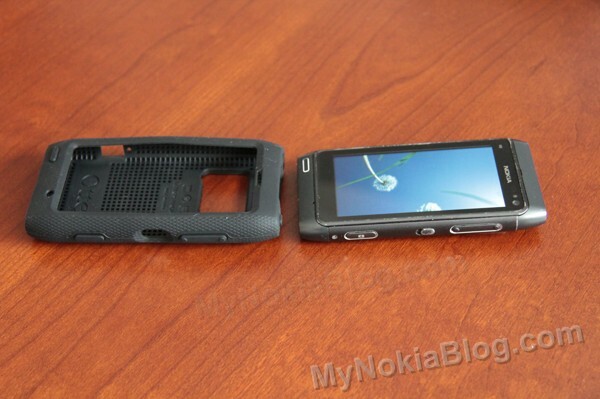 Update: There are apparently two versions of the OtterBox case for the N8. 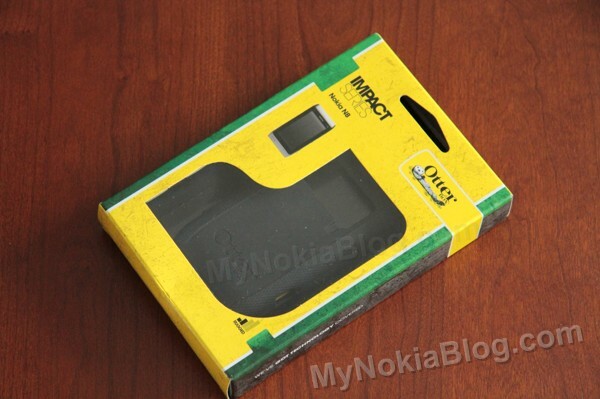 The Impact case (this one) and the Commuter case. DhruvBhutani tweeted that the latter was even better.